Planning a trip to Buffalo, it is important to think of the route and the activities you are going to do. 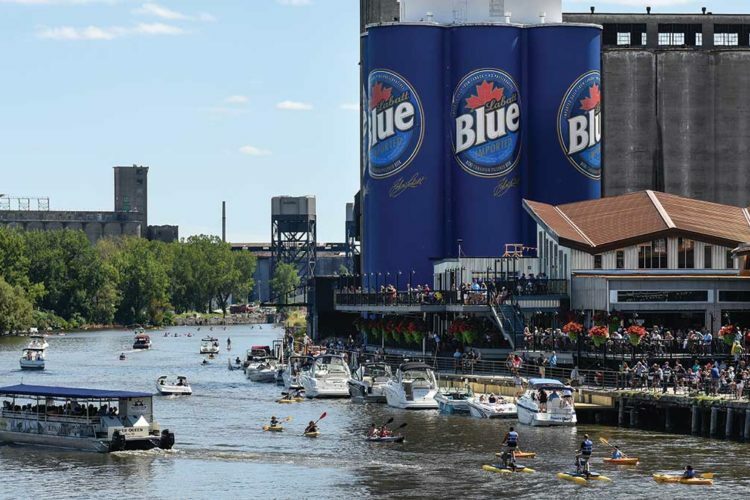 So, what are the popular ways of attraction in Buffalo? Your visit will be not full if you don’t hire a car. It is the major component of any trip. A great choice of cars is in offices of car rental in Buffalo airport. Just rent a car and go to explore the surroundings and magic Niagara Falls. Also, Buffalo is about two hours’ drive from Toronto and Rochester, as well as two and a half hours from Syracuse. This museum meets a great popularity among the tourists. 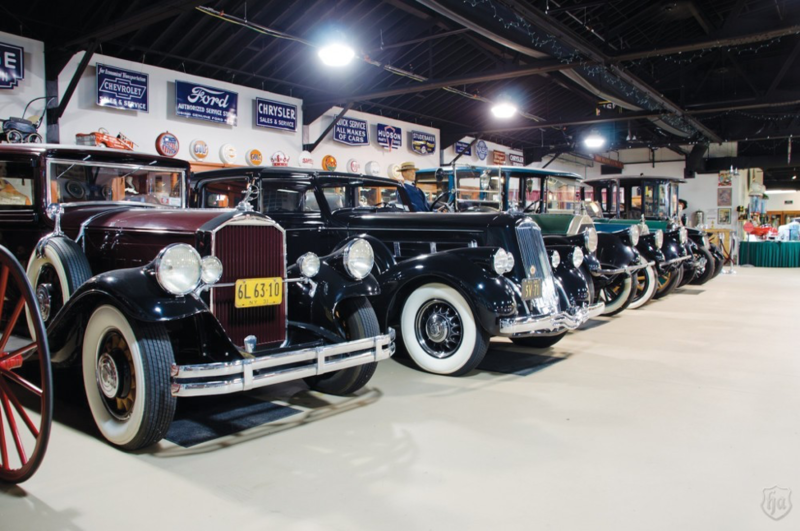 The main exhibits there are mostly antique cars and different memorabilia associated with cars. In addition, here you will find the gorgeous sedans Pierce-Arrow of the early 20th century. 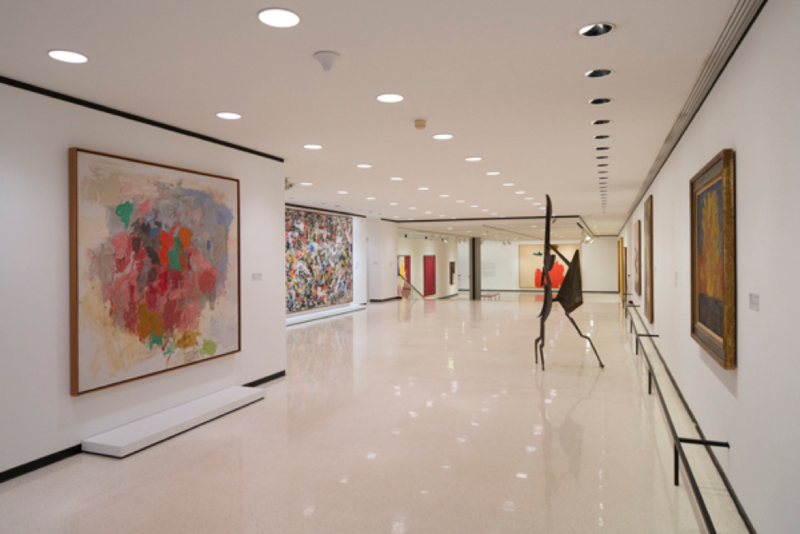 The gallery is popular by having the biggest collection of impressionists’ masterpieces. There are demonstrated not only the classical artworks and the creations of modern artists, but also lots of original and non-standard exhibits. Many tourist come here with the purpose to see and take a photo of some unusual installations and sculptures. One of them is settled exactly in front of the gallery – the Karma installation by a Korean sculptor Do Ho. It is like a staircase from figures of people that goes into the sky. 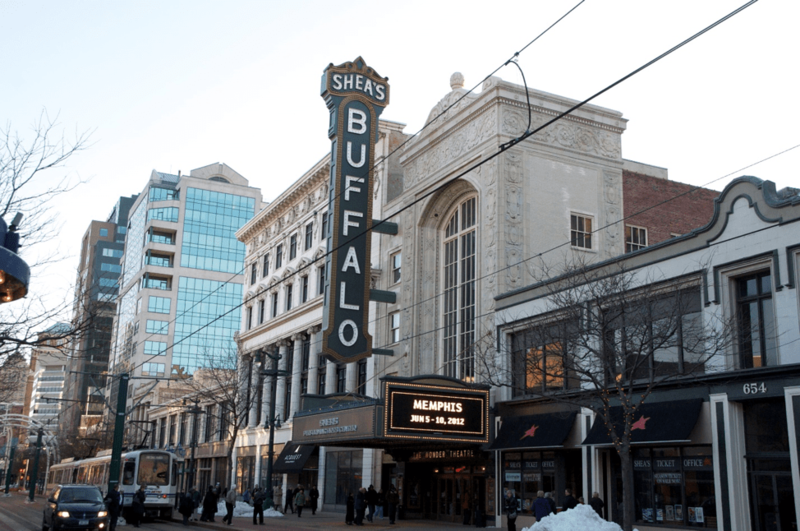 It is said too much about the refined and well-preserved architecture of Buffalo. If you rent a car in Buffalo and move around the city, you will see by your own eyes the old buildings from almost every decade of the city’s existence. Thus, the historic Allentown district and the district of Delaware famous with “Row of the Millionaire” are obligatory for seeing. Every park of Olmsted is beautiful, but the greatest interest for tourists is represented by Delaware Park and South Park. 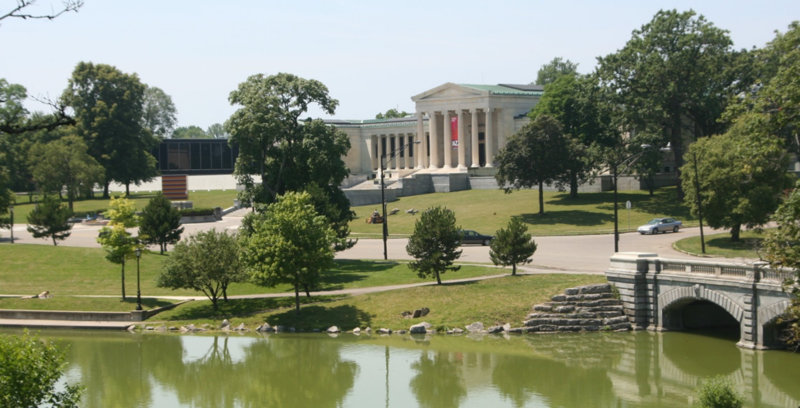 Delaware Park is famous for its stunning views and is a popular place for active sports and the famous open Shakespeare festival that takes place here every summer. Also in Delaware Park, there is a zoo. Moreover, pay a visit to the Natural Preserve Tifft, which serves as an important habitat for wild animals and 264 species of different birds. Nowadays, it is one of the most attended and active cultural objects of this region. The canter is a place, where the performances of Broadway musicals and tours of world celebrities are hold. Originally, it was opened in 1926, as a cinema for silent movies. The best comedy club in Buffalo Helium Comedy Club invites to every evening humorous shows. Every evening the best comedians of the country perform here. In this institution you will be offered a concert program, a variety of drinks at the bar and dinner at the restaurant. There is also various slot machines and a dance floor. If you are travelling with family, the Museum of Science must be undoubtedly included in your list of attractions. In its store, there are about 700 thousands of exhibits devoted to various scientific spheres. Here you will find the luxury collections of zoological, paleontological, botanical and anthropological objects. Additionally, you will know about the life on the planet million years ago and participate in different scientific experiments. Thus, with the help of car rental you have more possibilities for an ideal trip!